Residential roofing replacement and installation services in the Dubuque, IA area. Commercial roofing replacement and installation services in the Dubuque, IA area. Dubuque Roof Repair offers the highest quality work at budget- friendly prices. Contact us today to schedule your FREE, no obligation consult. Dubuque Roof Repair is a local company that provides a full range of residential contracting services which include asphalt shingle installation and replacement. Our experienced crew offers high value to the homeowner through pride and professionalism. Our full service commercial roofing applications use a customized approach to every project. We present roofing solutions that use only the most cost efficient methods available. Let our extensive commercial experience go to work for you. In the unlikely event of a storm that causes damage to your property, it is important to have a qualified local roofing company assess any damage. 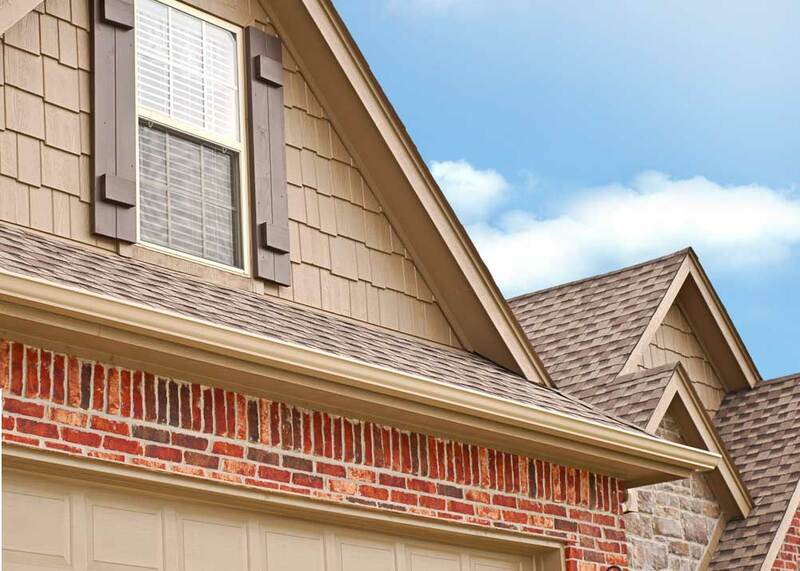 We can schedule a prompt inspection of your roof and exterior, to help you determine your next step.